With so many languages spoken around the world, which ones are most commonly used? English? Dutch? Portuguese? Do you know? 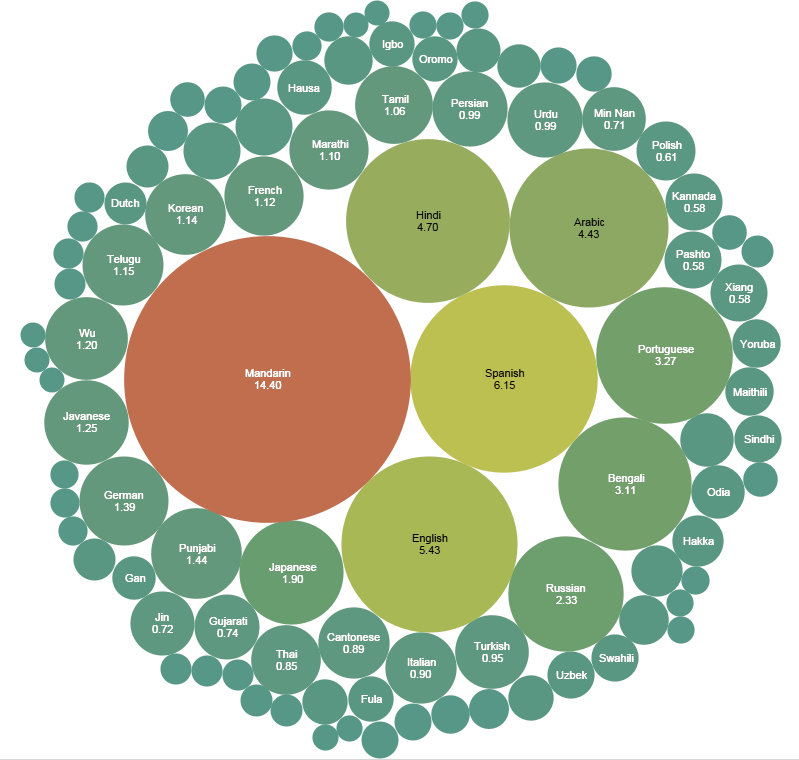 Estimating the most commonly spoken languages can be a tricky task as there is a range of data available on the topic. After searching the web and many reputable resources we have complied the top five list. 955 million Speakers call Mandarin their native tongue. Mandarin is the official language of China and Taiwan, as well as one of the four official dialects of Singapore. Did you know approximately 14.4% of the world’s population are native speakers of Mandarin? Mainly spoken in the Americas and Europe, there are 405 million Spanish speakers globally. The Castilian dialect in Spain is held as a national standard, although Andalusian and Catalan are also spoken. When travelling around Spain you will likely notice a difference. That’s right, English is third. Did you guess number one? English was actually the second most common language, but Spanish-speakers have increased much more rapidly over the past 15 years. 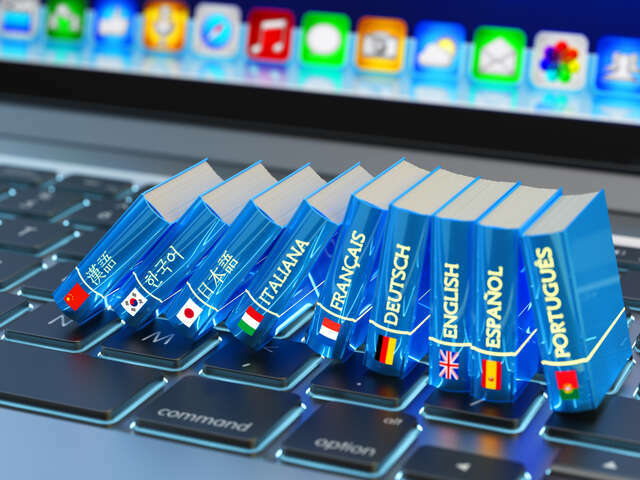 However, scholars believe it is the most influential language in the world as the most number of countries speak English, a total of 360 million native English speakers and growing. With over 310 million speaking one of these two languages, linguistics consider them different “registers” of a common language. These two languages have different written forms, but they share the same history and have many common works and grammar. Considered the language of Muslim holy writings, Arabic is spoken by 295 million people worldwide. The language has also influenced many other common languages such as Spanish which has approximately 4,000 words with Arabic roots.